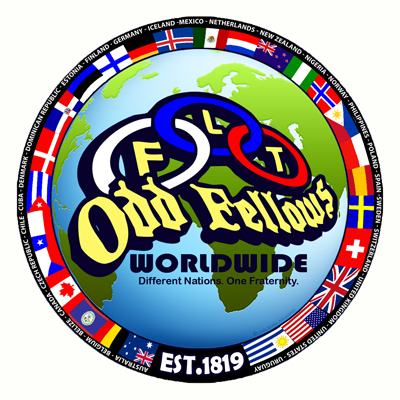 The Davis Odd Fellows Thursday Live! welcomes back to the Hall Achilles Wheel Trio on Thursday, May 2. Admission is free but donations for the musicians are encouraged. 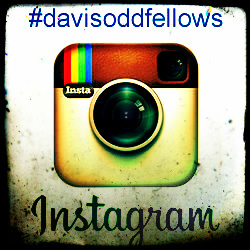 Doors open at 7 p.m. and the show starts at 7:30 p.m. at the Davis Odd Fellows Hall, 415 Second St. in downtown Davis. Thursday Live! shows are always for all ages. Achilles Wheel Trio is an acoustic band formed from members of the Sammie Award winning band Achilles Wheel. The trio blurs the lines between genres and fuses an infectious blend of Roots and World Music Rockadelia. Paul Kamm, Jonny Mojo, and Shelby Snow are singer/songwriters and front men of the Northern California Roots and World music/Rock and Roll jam band, Achilles Wheel. As an acoustic trio they bring the same high energy and engaging stage presence, combining a bit of Country and Bluegrass to the band’s famously hard driving sound. The creative partnership shows a cohesive blend of all their influences, but it’s clear right away that these three songwriters are meant to be working together. Kamm’s songwriting has been recognized in contests at some of the biggest music festivals in the country, including Kerrville, Telluride and Rocky Mtn. Folk. Before helping to form Achilles Wheel, Jonny Mojo was known in Northern California as a ‘must see’ force of nature on the electric guitar, but his musical voice flows as freely out of an acoustic six-string, dobro, mandolin and harmonica as well. Shelby Snow on the bass is like a river, flowing with a unique ease that ties it all together. In the wake of their breakout performance with Achilles Wheel at the 2012 Kate Wolf Festival and the release of their debut album ‘13 Hours’, Achilles Wheel has released two more studio recordings; ‘Stones To Sand’ and ‘Devil In The Yard’. For more information or to be added to our Thursday Live! email list, contact Juelie Roggli at juelrog@gmail.com. Thursday Live! 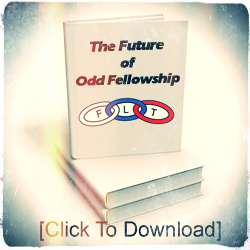 is sponsored by the Davis Odd Fellows Music Committee with the support of KDRT.